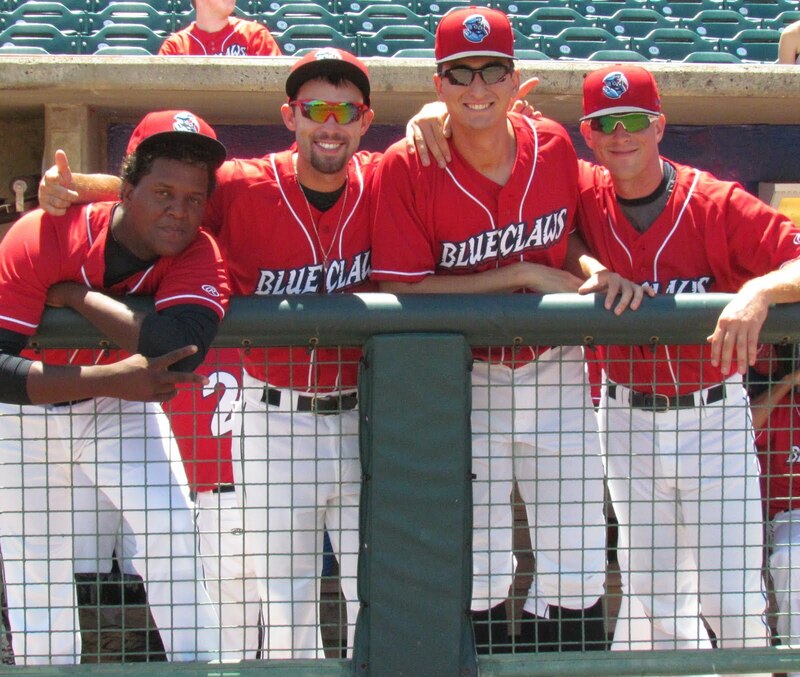 As minor league teams have reached roughly a third of the way through the minor league season, here's a quick run down on some of the standouts at all four full-season levels of the Phillies system. 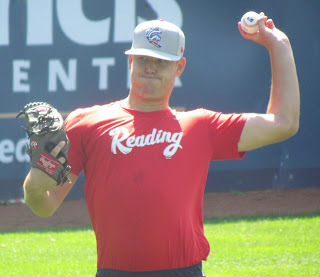 Thus far in the 2018 campaign, the IronPigs' Cole Irvin leads all Phillies minor leaguers in innings pitched with 54. Through nine starts, the 24-year-old has a 5-1 record with a 3.17 ERA and an 8.2 K/9 mark. 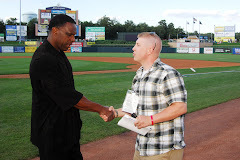 Irvin, a lefty, was the Phils' 5th round draft choice in 2016. 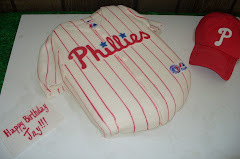 His rotation mate Enyel De Los Santos has a 5-2 record with a 1.40 ERA and a .194 batting average against in nine starts. 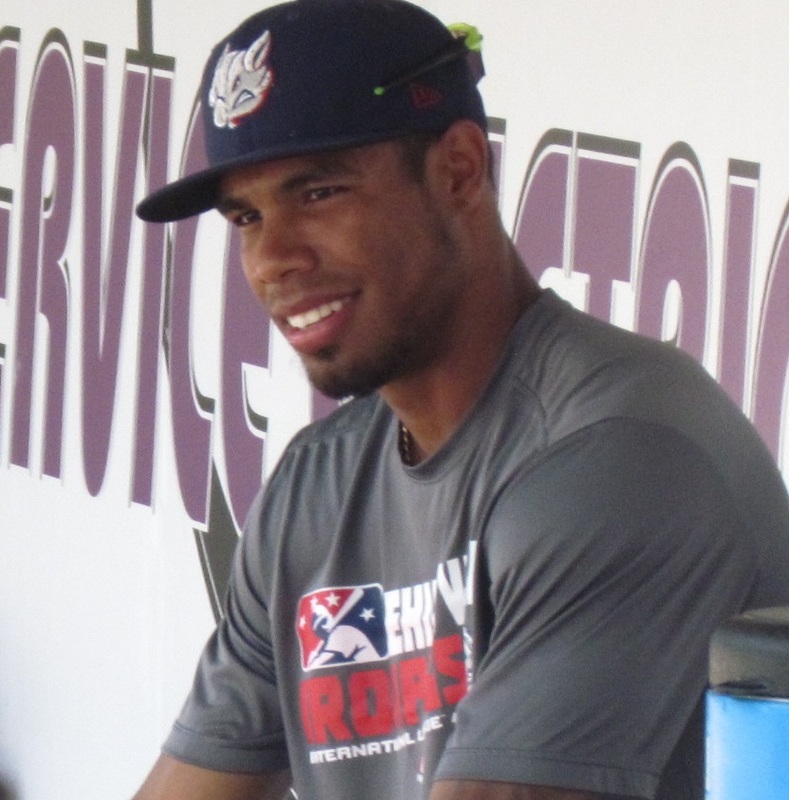 The right-handed native of the Dominican Republic also sports a 9.8 K/9 mark. 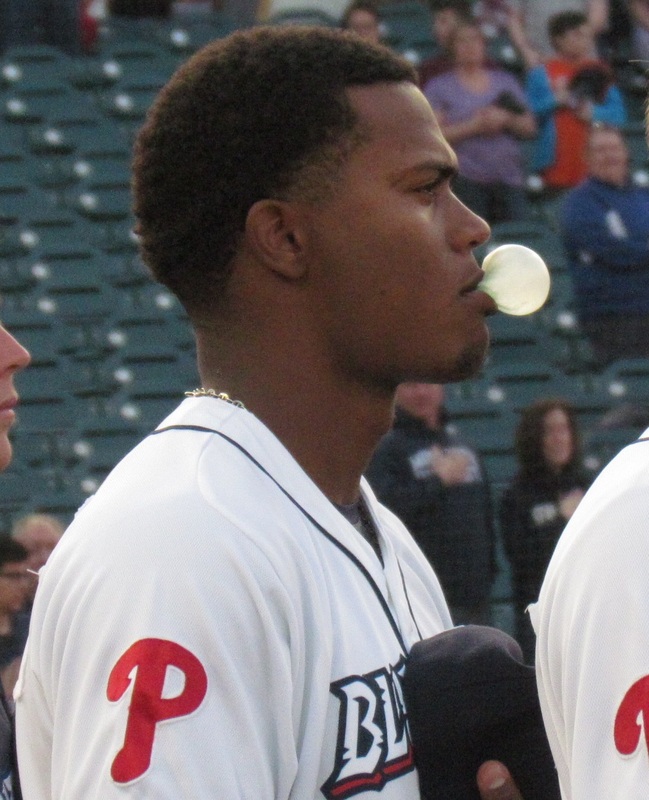 De Los Santos was acquired from San Diego last off-season in a trade for Freddy Galvis. 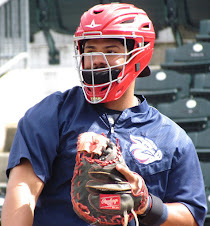 First baseman Joey Meneses has been incredible for the IronPigs in May. Through 25 games this month, the 26-year-old is batting .344 with nine homers and 20 RBI. 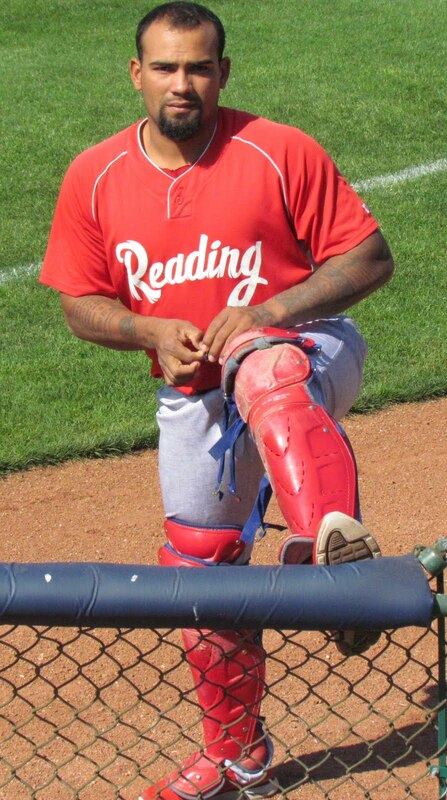 Meneses, a right-handed hitter, was a free agent signing by the Phils last off-season. 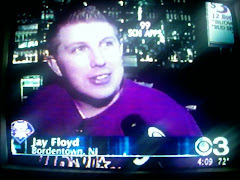 He previously played in the Braves' system. Reading's Edgar Garcia has been outstanding in 18 relief appearances. The 21-year-old righty has posted a 3-1 record with four saves and a 0.66 ERA while notching a 10.2 K/9 mark. Opponents are batting .129 against him. 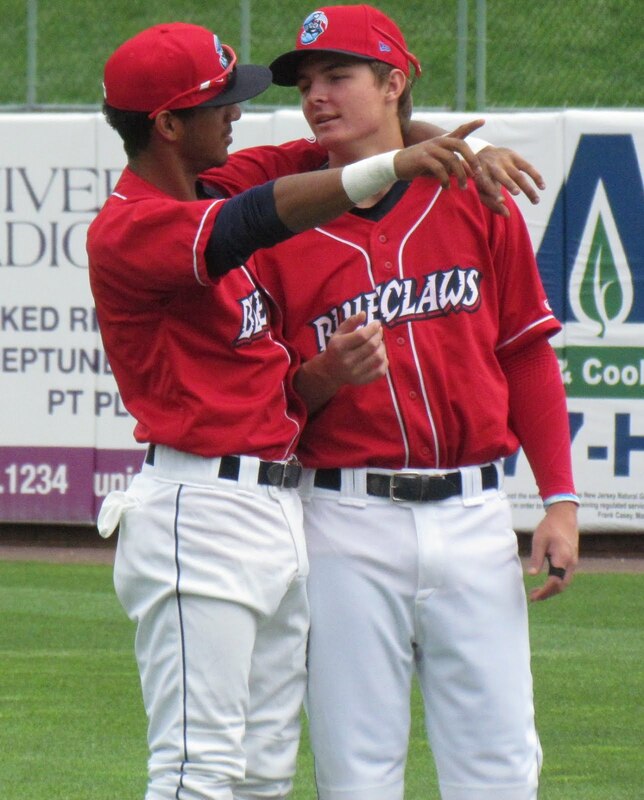 Right fielder Jan Hernandez is having a very solid season to date. The converted third baseman touts a .321 batting average with three homers and 20 RBI in 39 games. 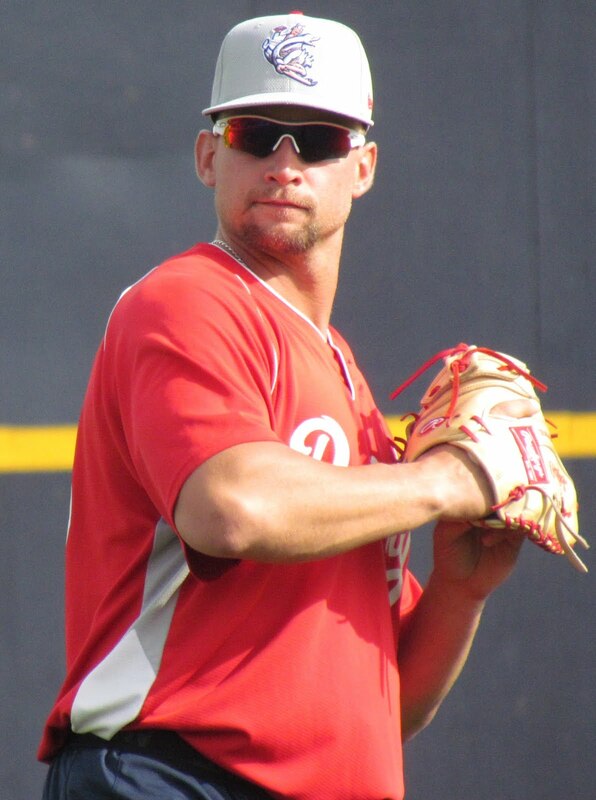 The 23-year-old Puerto Rican was the Phillies' 3rd round draft selection in 2013. 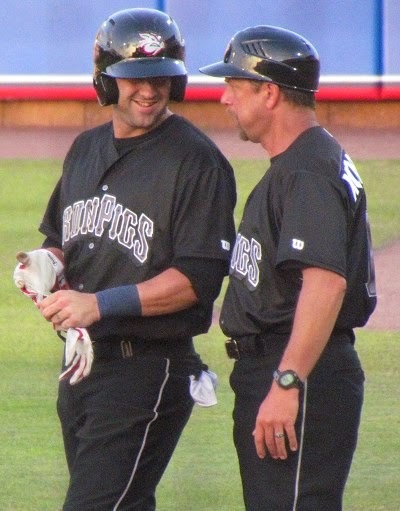 First baseman Zach Green leads the team with 10 homers. 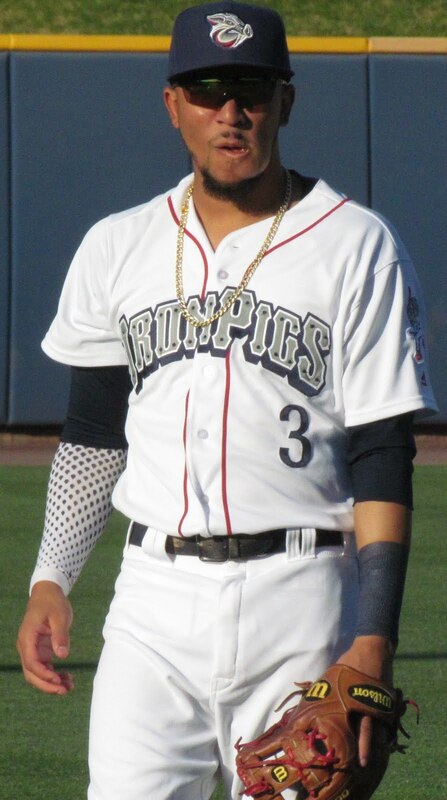 The 24-year-old righty batter appears to be well on his way to being honored as an Eastern League All-Star, sporting a .297 average with 30 RBI in 38 games. 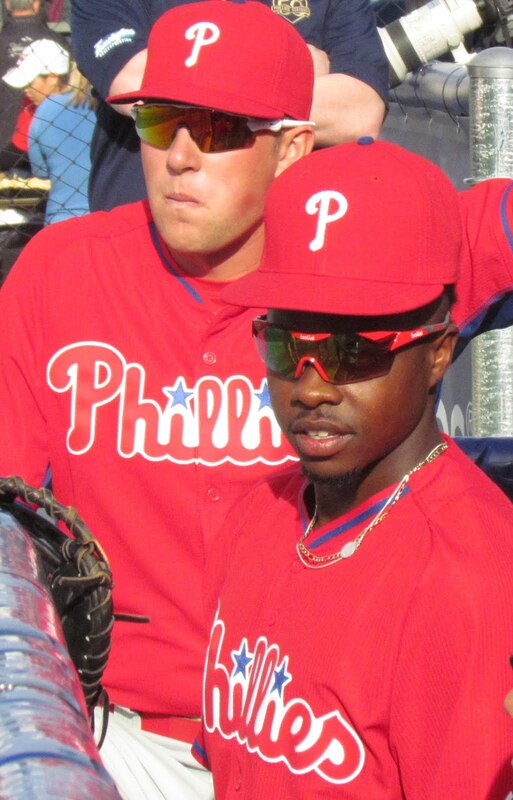 Green, a California native, was the Phils' 3rd round draft pick in 2012. 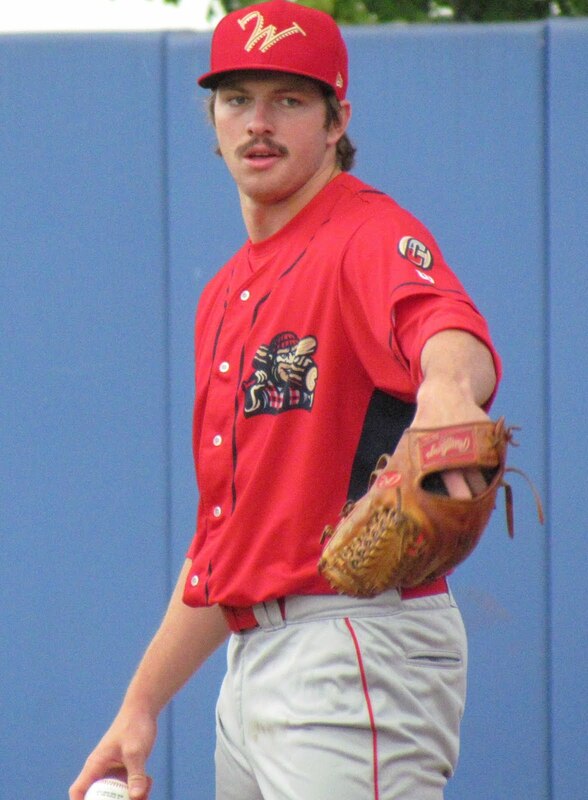 Starting pitcher Bailey Falter has been outstanding in Florida State League action. The 21-year-old lefty has posted a 4-0 record with a 1.60 ERA through seven starts this season. A 5th round draft pick from 2015, Falter has a 37:7 strike out to walk ratio. First baseman/outfielder Austin Listi ranks 2nd in the FSL in OPS with a .952 mark. The 24-year-old is batting .347 with three home runs and 21 RBI through 41 contests this season. 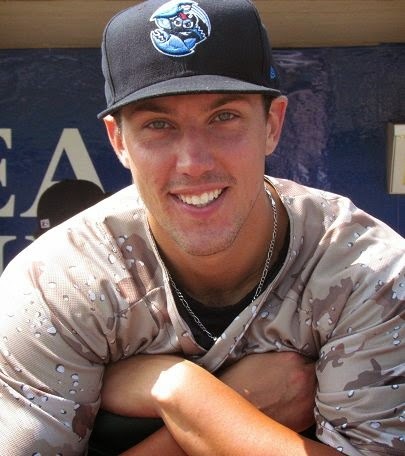 Listi was a 17th round draft pick out of Dallas Baptist last year. 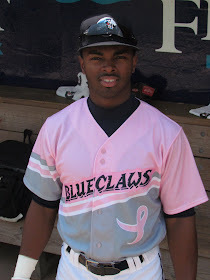 First baseman/designated hitter Darick Hall leads the FSL in home runs with 11. The 22-year-old is batting .284 with 35 RBI and a .371 on base percentage through 45 games. He was a 14th round draft pick also out of Dallas Baptist in 2016. 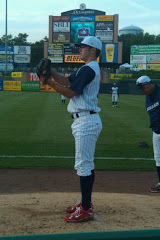 Starting pitcher Ramon Rosso leads all Phils minor league hurlers in strike outs with 57 in 44 innings pitched. The 21-year-old right-handed has a 1-1 record with a 1.43 ERA and a .191 batting average against in eight starts. 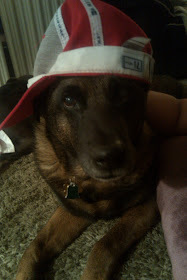 Rosso is a native of the Dominican Republic. 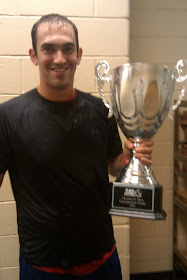 Third baseman/first baseman/outfielder Jake Scheiner is having an outstanding May. The 22-year-old righty hitter has notched a .316 average with three homers and 13 RBI through 25 games this month. That effort follows an April in which he tallied a .233 average with one homer and six RBI in 20 games. 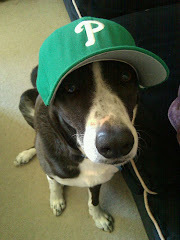 Scheiner was the Phillies' 4th round draft pick last year. 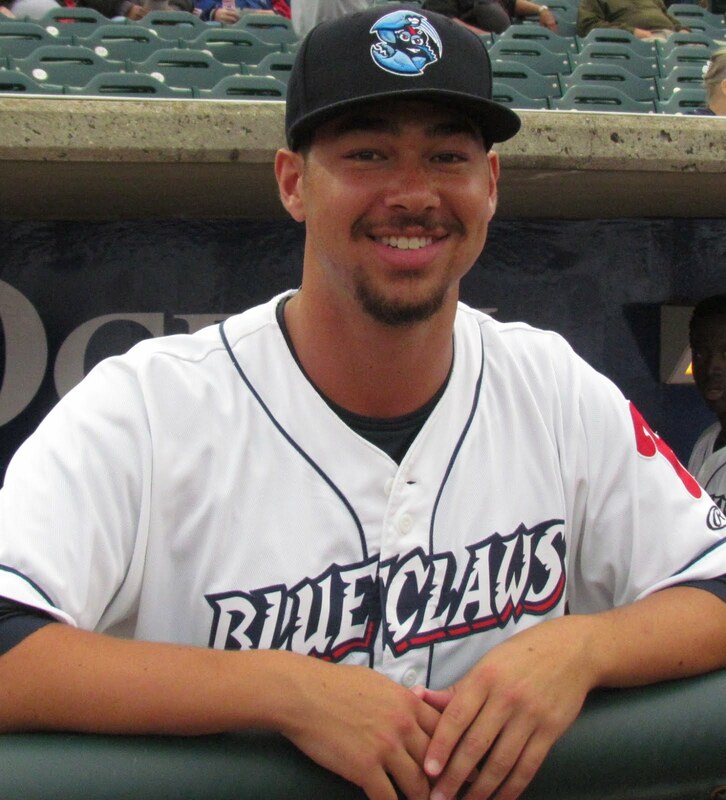 Will Stewart is continuing his great production, as he sports a 4-0 record with a 1.45 ERA and a .211 batting average against through eight starts for the BlueClaws. 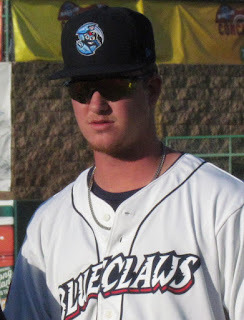 The 20-year-old left-hander was the Phils' 20th round draft pick in 2015.